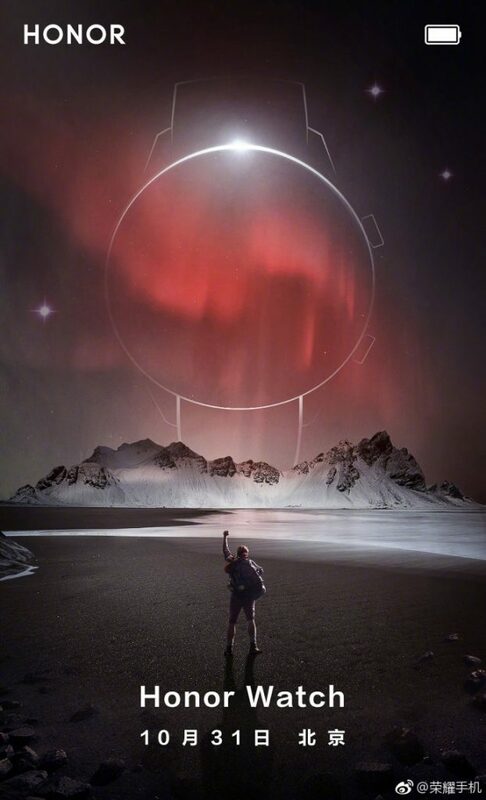 An official poster shared by Honor, has revealed that the Honor Watch will be launched soon in China. And we think it could be a rebranded version of the Huawei Watch GT. The photo you see above, is the official Honor Watch teaser poster. Observe it carefully, and take a closer look at the following photo. This is the Huawei Watch GT, and you can clearly see that the position of the two crown buttons are similar to that in the Honor Watch poster. Also, the Lug Ends appear identical on both watches. Here’s a recap of the Huawei Watch’s specs. Honor’s previous smartwatch, the Honor S1, was globally launched as the Huawei Fit, in 2016. So, it is very likely that the company is planning to do something similar by rebranding the Huawei Watch GT as the Honor Watch, at least in its home market. 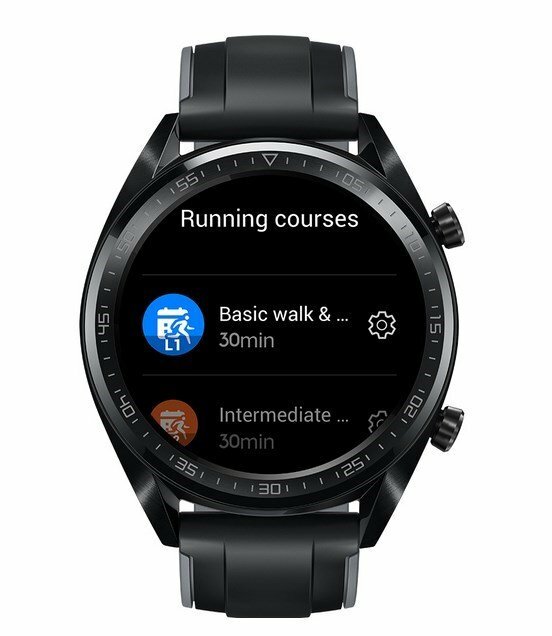 Another reason why this could happen, is because the Huawei Watch GT does not run on Google’s Wear OS, it runs a custom OS. Since Google and its services are banned in China, Huawei/Honor literally have no hurdles to launch the wearable, because it runs on their own OS. Regarding the Honor Watch price, it could be cheaper than the Huawei Watch GT, something which was also similar to the previous gen wearables from the company. We will know for sure, when the Honor Watch is launched on October 31st, in China.